We sell and install air-conditioning units | Contact us! Écoclim offers various cooling solutions for your own personal refreshing enjoyment. Many solutions exist to cool and dehumidify living spaces. Criteria such as the number of rooms to cool and available space must be considered before making the right selection to meet your needs. Are you shopping for an air-conditioning system? Entrusting your air-conditioning system’s installation to an appropriately licensed contractor means acquiring security and peace of mind. Does your heat pump or air-conditioner wake your neighbors or look like a snow-covered igloo? You might want to consider calling a qualified technician to have a look. Timely maintenance of your air-conditioning system (mechanical, electrical and fluid inspection) will contribute to better air quality in your home and optimize the system’s performance. Even if you are an avid do-it-yourselfer, you are not permitted to access your home’s electrical circuits. 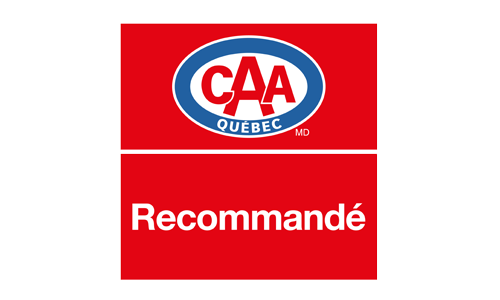 Only an authorized electrician, member of la Corporation des maîtres électriciens du Québec (CMEQ) has the right to connect your unit to the electrical panel. 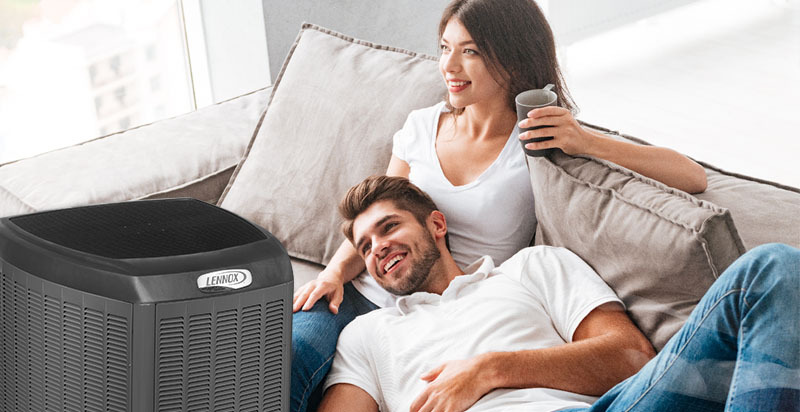 Heat pump systems will push hot air outside of the house during the summer and, thanks to the reversed operation, it will keep your home nice and warm in the winter time, when partnered with your existing heating system. Wall-mounted or central unit, let our experts help you in your selection! 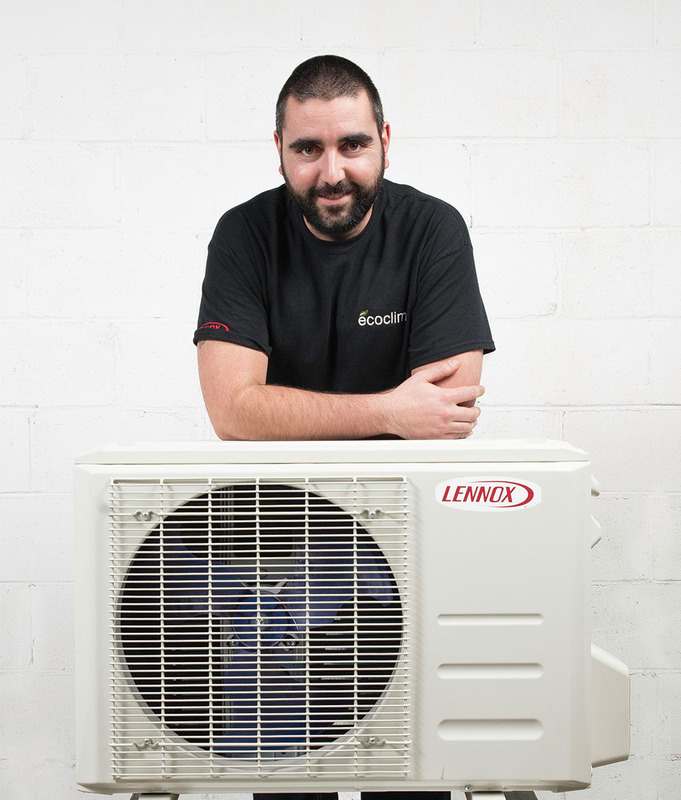 Having been Lennox products installers for over ten years, rest assured that our qualified team will assist you from the moment we install your unit all the way to our unbeatable after sales service.